Starving for Jesus: Wisconsin family kills one child, nearly kills another in Christian fast, at WSJ. Christian college drops Nike over anthem protests, at CHE. Another, bigger one considers it, at USA Today. We have to ask: Is this knee-jerk conservative patriotism the rule or the exception at evangelical universities? Gresham Machen and segregationism at the old Princeton Seminary, at FM. Wowzers, the big story: The inside resistance in the White House, at NYT. Meanwhile, Trump explains the “great job” he’s doing to Bob Woodward, at WaPo. Senator McCain’s legacy as a school reformer, at T74. Great Books as the solution to campus protests, at CHE. Both reactionary pundits mocking campus speech codes and the social-justice warriors they love to hate are complicit in reproducing the kinds of inequality that tribalism feeds on. 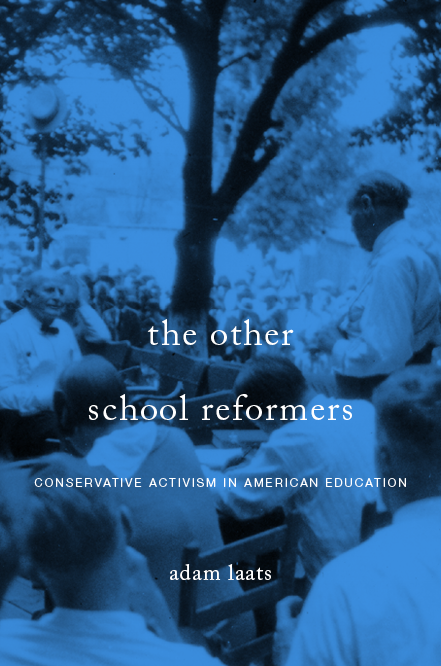 Is education a “fundamental right?” Jill Lepore reviews Justin Driver in The New Yorker. Yes, but it is also so much more. Why definitions are key to school reform, here at ILYBYGTH. Coming out to young-earth creationists, at BioLogos. What are radical creationists afraid of? It’s not actually evolution, but something else. At ILYBYGTH.